An intuitive, feature rich attendant console for Skype for Business. An intuitive, feature rich attendant console for Cisco Unified Communications. 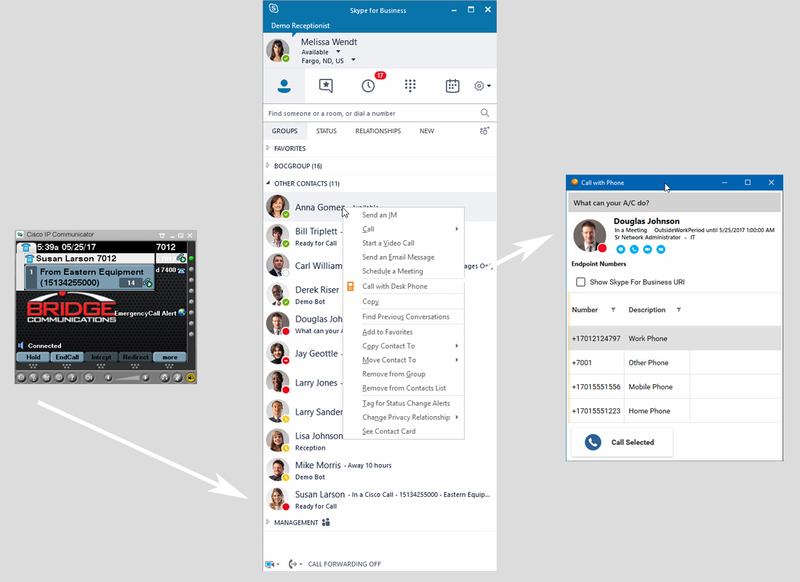 Use Cisco voice and Skype for Business together with shared status and click to dial. Extends Bridge Operator Console with live EMR/HMR data for easy call transfers. Quickly view primary care technician and provider information. Secure HIPPA compliant messaging. Multi-factor machine learning AI that automatically displays the most likely destinations the current call will be transferred. The Bridge Cloud Suite runs on thousands of devices. The Bridge Cloud Suite supports Finesse users and supervisors. The Vendor of Choice for Cisco and Microsoft Unified Communications. The Bridge Cloud Suite for Cisco Unified Communications offers customers more flexibility than traditional Windows desktop installations. 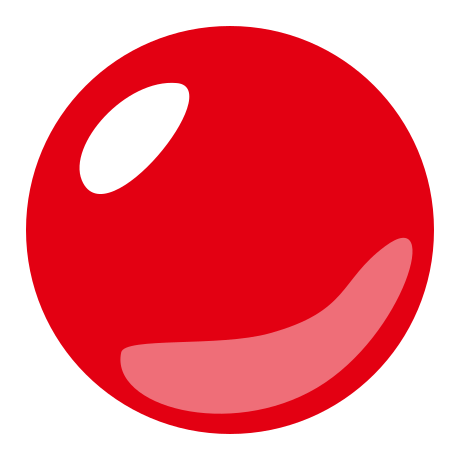 This SaaS suite of apps runs platform independent in any modern web browser. The Bridge Cloud Suite includes the latest generation of Bridge Operator Console, Bridge Supervisor Reports and Dashboard, Bridge Company Directory, and Bridge Cisco Finesse Admin. Click the photo above for more information. The Bridge Cloud Suite for RingCentral includes our flagship attendant console solution Bridge Operator Console. 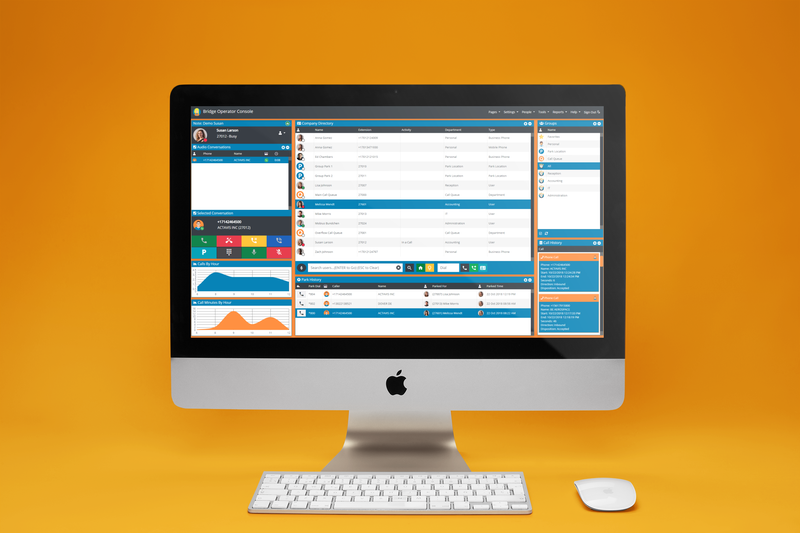 Bridge Operator Console is the premiere tool for enhancing the productivity of your receptionists and operators. Bridge LICC provides Cisco phone state in Skype for Business. LICC also allows for desk phone click to dial from Skype for Business. LICC supports on-prem, hybrid, 3rd party hosted, and Microsoft o365 deployments. Bridge Communications continues to bring innovative solutions to our customers using Skype for Business and Microsoft Office 365. James Skay, senior product marketing manager, Skype for Business Developer Platform, Microsoft Corp.
Bridge Operator Console is the only attendant console to have passed the highest level of certification on Cisco Unified Communications and Microsoft Skype for Business. Using a certified solution ensures the highest level of quality, and continued support from your platform provider. It is our sincere mission, that everyone who uses a Bridge Communications product, have their day made easier by the hard work of our team. Bridge Communications works closely with Microsoft as an ISV partner. ISV partners have access to the latest technology and tools to build the software of tomorrow. This relationship ensures our customers will always be able to take advantage of the latest innovations in technology to streamline productivity. 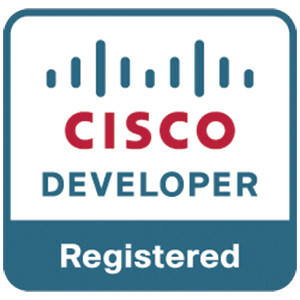 Bridge Communications works closely with Cisco as a developer partner. Developer partners have access to the latest technology and tools to build the software of tomorrow. This relationship ensures our customers will always be able to take advantage of the latest innovations in technology to streamline productivity. The Predictive Transfer feature leverages much-factor parallel machine learning algorithms to identify the most logical persons or places a caller is trying to reach within an organization. This feature provides the best possible customer service experience by reducing the time between call answer, and call arrival at its final destination. Predictive transfer can save you more than the cost of your yearly support! Gary Manske - Partner Development Bridge Communications. How much does BLOC Cost? If you need after hours help, please try our Bot. It can direct you to the correct resources to help you with your need. Our website Bot uses the Microsoft Bot Framework. You can interact with it using Skype for Business, Skype, Microsoft Teams, Facebook, or the web interface to the right. The Bot can answer basic questions about pricing and technical support. Satya Nadella - CEO Microsoft Corp.
On-Prem, Hybrid, or Cloud, We Work Where You Work. 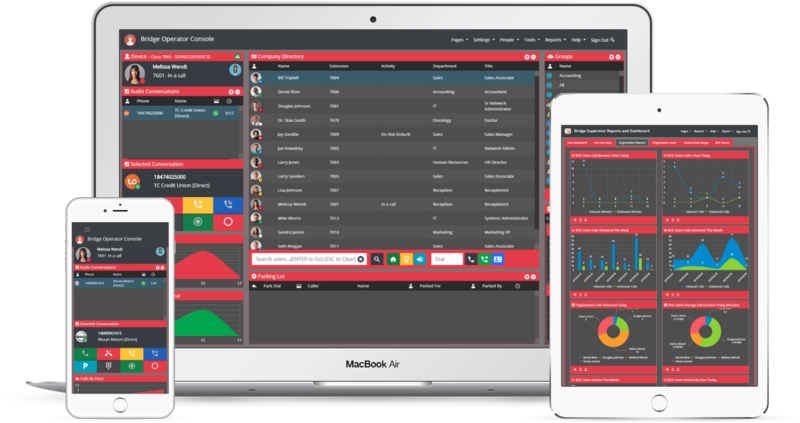 Bridge Operator Console provides a wide range of features that give your organization enterprise voice capability when moving to the cloud PBX offerings of E3 and E5. Bridge Operator Console has received Microsoft's highest level certification on Office 365 Cloud PBX, Hybrid, and On-Prem Skype for Business. Bridge Operator Console is a replacement for Cisco Attendant Console. It offers a more robust feature set, including Lync integration, at a much lower cost. You can also replace Fidelus, replace ARC Soltuions, and replace IQNet.